Karen Ansel, M.S., R.D., C.D.N. If recent reports of deaths linked to energy drinks have you questioning your caffeine habit, you can probably relax. While extremely large doses of caffeine can cause high blood pressure and heart rhythm disturbances, a little caffeine isn’t a problem for most healthy people. The concern with energy drinks isn’t necessarily that they contain caffeine. It’s that people tend to chug them like soda. That makes it easy to overdo it, especially when a tiny 2 ounce bottle can pack the caffeine equivalent of a strong cup of coffee. Scan the label of products like 5-Hour Energy and you’ll see that even the manufacturer advises drinking no more than ½ a bottle at a time and cautions against downing more than two bottles a day. Coffee and tea, on the other hand, are naturally bitter so we tend to nurse them for a while, making a caffeine overdose unlikely. Found naturally in more than 60 plants, caffeine is the world’s most frequently used drug. While too much can make you irritable and sleepless, the amount in one or two cups of coffee a day usually isn’t a health hazard. Of course, there are a few exceptions. If you’re pregnant or nursing, suffer from heartburn, have a history of heart rhythm problems or have difficulty sleeping, limiting caffeine may make sense. Beating depression: If you’re battling the blues, caffeine may give you a mental lift. Several studies have observed that the more caffeinated coffee a person drinks, the less likely they are to experience depression. Experts credit caffeine’s ability to positively influence mood-related brain chemicals such as dopamine. At least, up to a point. After 6 or 7 cups of coffee, too much caffeine can have the opposite effect and aggravate depression. Parkinson’s disease protection: Caffeine’s favorable impact on dopamine production may also help prevent Parkinson’s disease. People who don’t do caffeine have been shown to be 5 times more likely to develop the disease than heavy caffeine consumers. Headache help: Next time you have a headache, chase your aspirin or Tylenol down with a cup of coffee. A recent Journal of Neurology study found that these pain relievers combat headache pain more effectively when paired with caffeine than when taken solo. Better brainpower: Caffeine doesn’t just keep you awake. Small, frequent doses can help you think more clearly too. In a Harvard University study, sleep deprived men who downed the caffeine equivalent of two ounces of coffee per hour performed better on cognitive tests than those who popped a placebo. A killer workout: Caffeine gives your central nervous system a boost, helping you exercise longer and harder. For a better sweat session, chug a cup of coffee an hour before you hit the gym. Bottom line: When it comes to caffeine, research reveals that moderate consumption yields the biggest benefits. If you do choose to caffeinate, do it with nature’s original energy drinks – coffee and tea. Karen Ansel, M.S., R.D., C.D.N. is a nutrition consultant, journalist and author specializing in nutrition. She is a spokesperson for the Academy of Nutrition and Dietetics and a contributing editor for Woman’s Day magazine. Her work has been published in magazines such as Cooking Light, EatingWell, Prevention, Fitness, Women’s Health, Woman’s Day and Oprah. 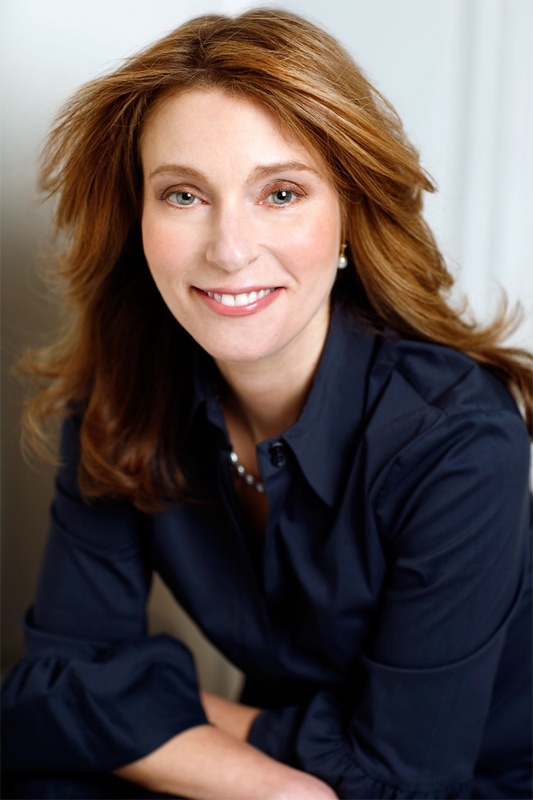 Karen is a graduate of Duke University and received her Masters of Science in clinical nutrition from New York University.Connect with Karen via her website or @KarenAnselRD. All Rights Reserved © 2019 FoodCare.